Which Marquee is Right for my Event? If you’re planning a special celebration, and you want to hire a marquee, you may find yourself bewildered by the choice of marquees available. 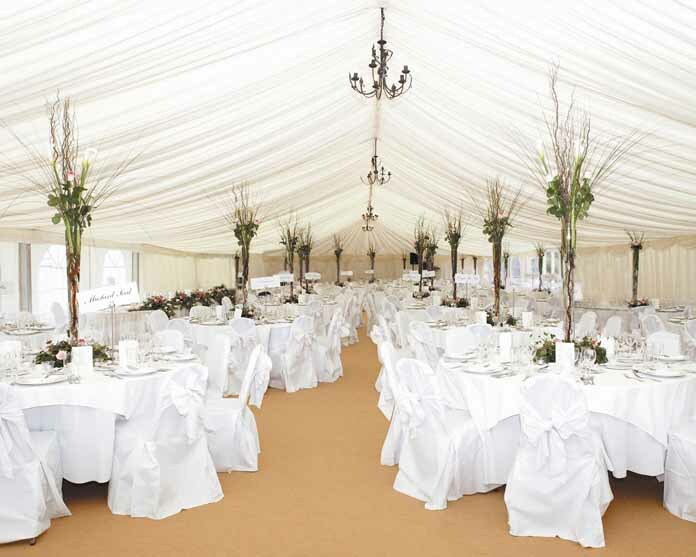 Whether you’re looking for a marquee for your wedding, you want to hire a marquee for a birthday or anniversary party or you need a marquee for your next corporate event, here are our top tips for finding the right one for your event. Choosing a wedding marquee will come down to whether you’re planning a seated meal followed by dancing or whether you simply want a place where your guests can let their hair down and dance. 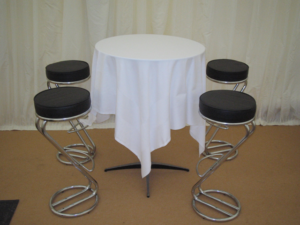 The size and number of tables will influence your choice, as will whether you choose to have a reception area where you can greet your guests as they arrive. You may also want to include some kind of chill out area so that guests can take a breather from the festivities, especially if they’ve been going on all day. You’ll also need to consider the location of your marquee. While many brides and grooms have a vision of erecting a marquee on their lawn, sometimes this is not possible. Therefore, you may want to investigate alternative locations, such as a village green or even a stately home or castle. You’ll find that many marquee hire companies already have arrangements with wedding venues, and have wedding marquees for hire at discounted prices. However, rest assured that most marquee hire companies are well versed in creating spectacular settings for your special celebration and can provide everything from the marquee itself down to cutlery and napkins, plus a stunning range of extras from crystal chandeliers to starlight linings. 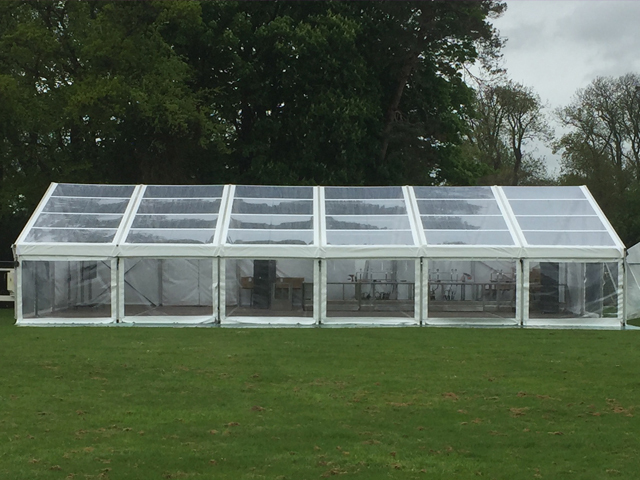 While hiring a marquee for your upcoming birthday party is a great idea, you do need to consider where it’s going to be sited. 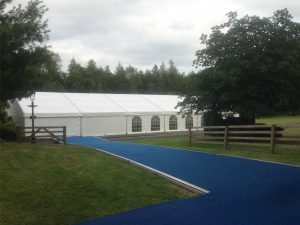 Although today’s marquees for parties come with flooring to ensure a safe and even surface for your guests, you don’t want them to have to trudge across a muddy field to get to your party. 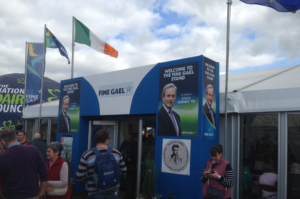 Depending on the time of year, and the weather forecast, you can choose from open sided marquees (if you want to take your party outdoors) or those with walls and windows. 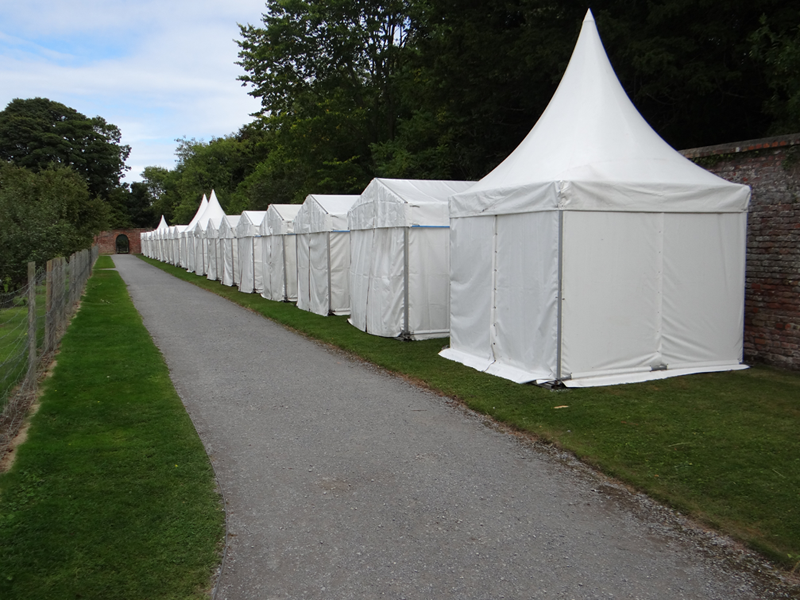 Don’t forget to ensure that you have somewhere for your food preparation if you’ve hired outside caterers, or consider using the marquee hire company’s catering service if they have one. 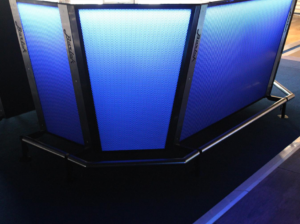 If you’re looking for a way to impress your clients, or somewhere to accommodate your whole business for a seminar or celebration, a corporate marquees can be a perfect choice. Once again, you need to consider how many guests you’re going to invite, and how the space should be used to calculate the size of your marquee. 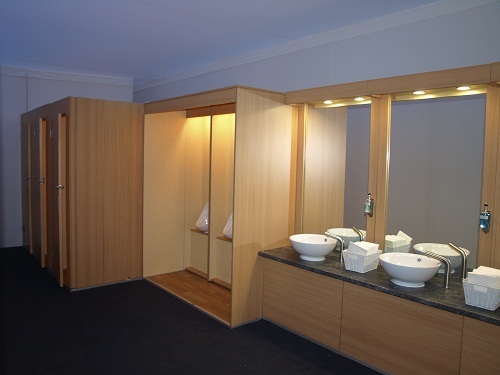 Depending on where your marquee is located, you’ll also need to consider outdoor toilets and a generator. 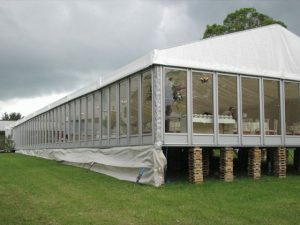 Once you have chosen which type of marquee you require, you need to work out how big the marquee should be. Most hire companies will help you with this calculation but, as a rule of thumb, you need to base your calculations on the number of guests you need to accommodate, and then divide your marquee into areas. You’ll need to take into account seated areas for dining and, depending on your event, a dance floor and /or reception area. Whether you need to hire a marquee for a wedding, a party or a corporate event, just remember that marquee hire companies have all the experience needed to ensure that you get the right marquee for you, in the right location, and at a price that’s in your budget range.